Metal detectors have a lot of functions. Many people think that only security personnel need metal detectors, but you can also choose to own a metal detector. They are used to detect all kind of metals and as opposed to looking for them. They come in many varieties so it is important to take time and look for the right metal detector that will suit your needs. 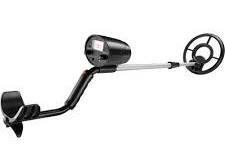 Just like any other device you need some research and accumulate information to choose the best metal detector. Here I will help you in finding the right one for you. 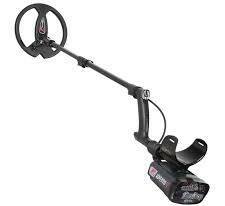 The best metal detector is one that can detect all types of coins, but this is different for different persons. If you are planning to be adventurous and find all types of coins, then an all-purpose detector is the right one for you. This is one that can detect everything metallic including coins and metallic traces. 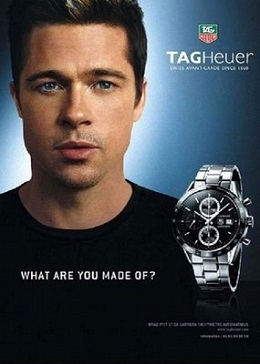 However, there are times when you want a specialized detector that will detect gold and other precious metals. Before finding one, it is important first to determine your needs. Where will you use your metal detector? People buy metal detectors to use them for a different purpose and different areas. Determining where you will be using it will determine the kind of detector you will buy. There are all-purpose detectors, handheld metal detectors and other types of detectors. 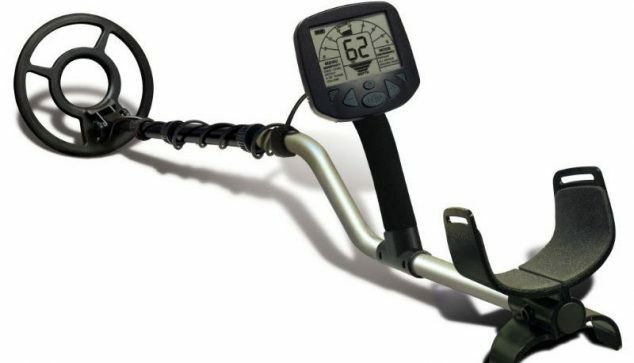 If you need to be walking around with it, finding metal, you can consider buying a hand-held metal detector. There are people who will need to detect metal submerged in water, and this means you will have to buy one that can be submerged in deep waters with ease and with all the required features. There are people who are new to the hobby of collecting metals whereas there are others who are veterans. Veterans prefer a complex type of detector with more complicated settings because they already know what they are doing. If you are a beginner in the hobby, you might opt for the simple ones with simple settings to make it easy for you without feeling frustrated by the process. When it comes to cost, there is always the debate that cheaply is expensive. You will need to do more research to determine the right detector that is affordable as well as convenient to your needs and wants.